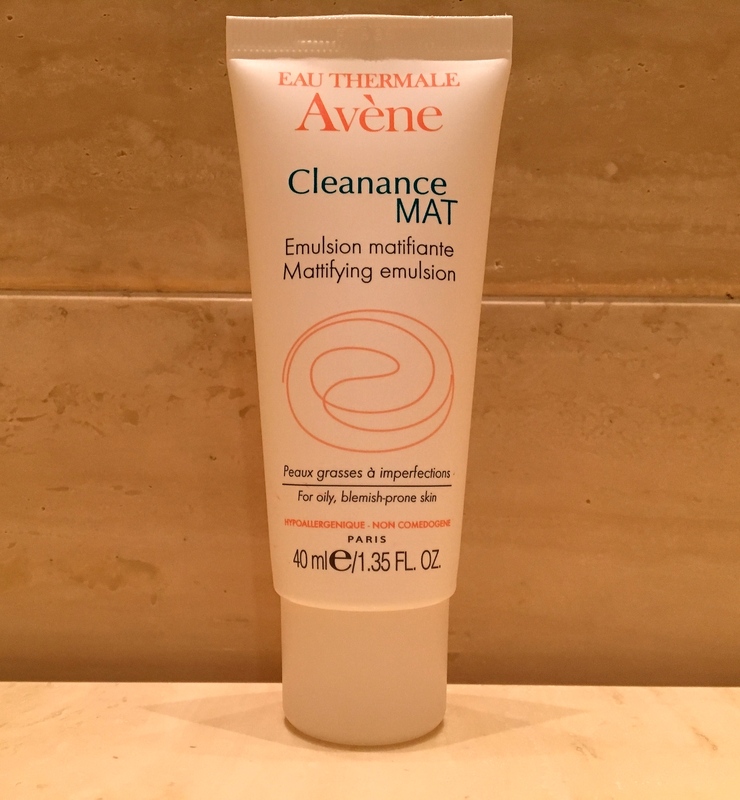 In my “Making the Most of French Pharmacies” post, I touched on how amazing the Avenè Cleanance range is. Their Cleanance Mat Emulsion is one thing I could not live without. I use it as my day cream. Every. single. day. I have never found anything that trumps this, even those that claim to do the same or better. Any time I (stupidly) decide to change it up, my skin almost screams NO! and I go straight back to this. Targeted towards oily, blemish prone skin, there is not one single thing I don’t like about it. As with all Avenè products, it is infused with their Thermal Spring Water which is “soothing and anti-irritating” according to their website. I can vouch for this. It creates a lovely, fresh canvas for make up and almost feels like a primer on the skin. After application my skin feels bouncy and moisturised but not oily (or matte for that matter, but in a good way). It contains salicylic acid (albeit probably at a very low percentage due to this being lower down in the ingredients list) which will assist in ridding the skin of any current blemishes. It also contains glyceryl laurate which helps regulate the skins oil production, helping to maintain an oil-free face for the day. It’s super easy to travel with due to the lightweight packaging. The Avenè range can be purchased online or in stores at Boots in the UK, at Priceline Pharmacies in Australia and other selected outlets throughout South America, Europe and Asia. Next The Best Cleanser Ever?